Do you have an old moldy and musty smelling wooden dresser or other drawers? No need to throw it out! 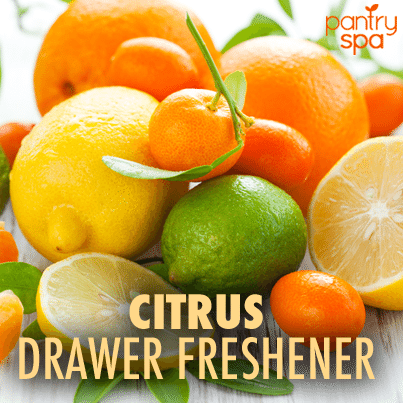 This Pantry Tip will have your drawers smelling like fresh citrus fruit in no time… I love natural deodorizers! 2. You need to dry the peels out to remove the natural oils. You can do this by baking the peels on a cookie baking sheet for 1-2 hours at 300 degrees. 3. Place the dried citrus fruit peels into the wooden drawers. 4. Let the peels absorb the smell for as long as it takes.